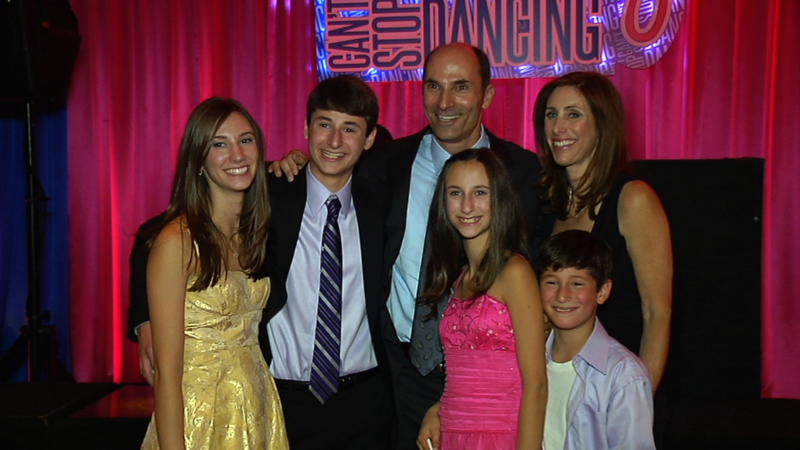 Your Child has only one Bar or Bat Mitzvah. Relive this once-in-a-lifetime event forever with a video by Eisen Video Productions, Inc. The party is covered from begining to end, starting with the cocktail hour. We capture the room, decorations, kid speeches, and everything you spent time planning. There will also be plenty of candid shots of your family and guests enjoying themselves all in stunning High Definition. 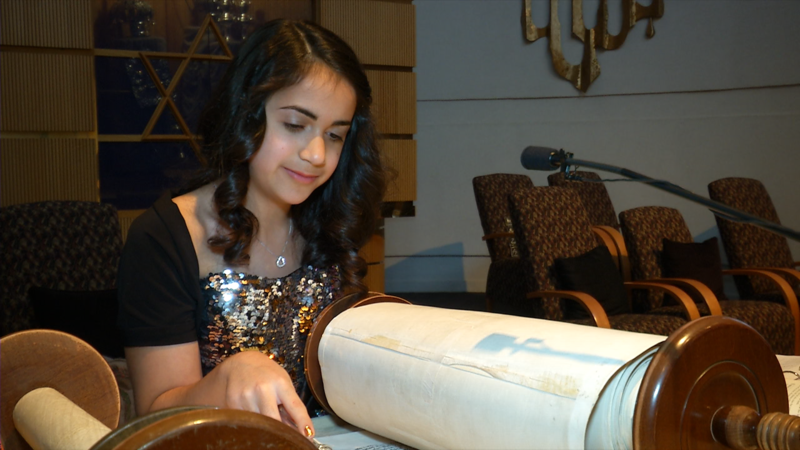 We record the Torah reading, Haftorah, personal remarks, Talit presentation, and if mom and dad or siblings have parts, we certainly want to capture those as well. If your synagogue allows videotaping, we can videotape the entire service. An alternative to showing a video montage at your party is a music video. Your child can star in his or her own music video just like the ones you see on MTV.